Every girl wants to feel like the belle of the ball at her prom, and with one of our David Charles designer prom dresses, she certainly will. Couture designs, high-quality fabrics and exquisite detailing, all our prom dresses for girls capture the glamour, elegance and excitement of prom night. Whether your little princess is heading to her first junior prom or is a teen keen to impress her prom date, we have prom dresses in a range of styles and colours to suit every taste. Let your girl celebrate blissful bridesmaid moments in our ivory bluebell flower girl gown. 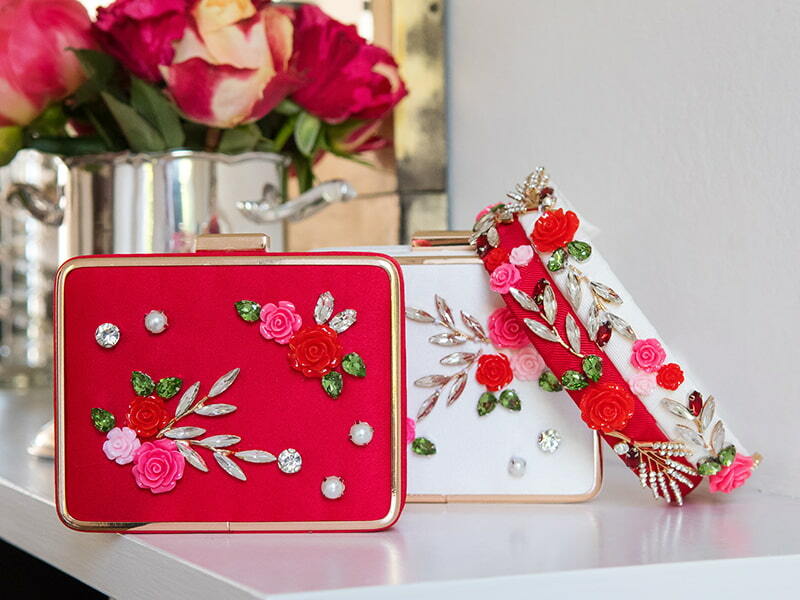 With a dainty aesthetic and couture craftsmanship, this pretty piece is tailor-made for your spring/summer wedding album. 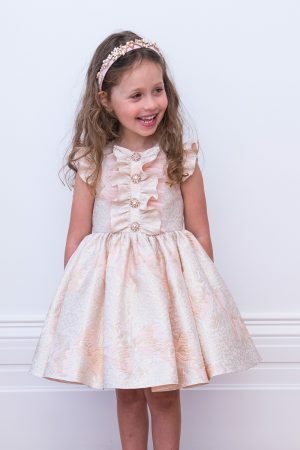 Whether your little one needs a fabulous flower girl ensemble for a church wedding or a bridal party event, this delicate gown will ensure she looks precious all season. Available in a soft ivory and baby blue colourway with artisan bluebell embroidery, this floral dress is sure to become your angel’s go-to day to evening outfit. Luxury tulle layering offsets our ball gown silhouette, while the bodice is hand-finished with baby blue velvet ribbon for a look that’s perfectly polished. Includes a concealed zip fastening. Style your sweetheart in our ivory pink bell bridesmaid gown. 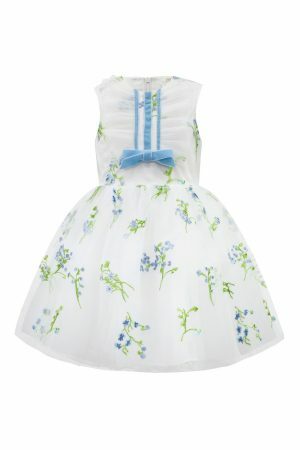 Perfect for springtime weddings and garden parties in summer, this decorative dress truly is a breath of fresh air. Exclusively yours, this new season staple offers an angelic ivory and pink colourway, with an artisan embroidered design to showcase the gown’s signature craftsmanship. Whether your little one loves to gather pink bell flowers or she has a penchant for floral motifs, this modern ball gown is sure to have her twirling with delight. Lavish layers of tulle gives the gown optimum star quality, while our soft pink velvet ribbon lends a polished finishing touch ideal for special occasions. Includes a concealed zip fastening. 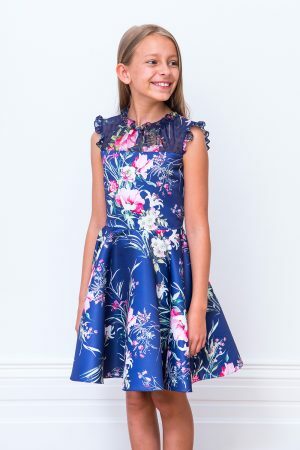 Grant your girl compliments of the season with this royal blue floral party gown. Exclusively available to David Charles, this style is tailor-made with all your girl's favourite outings and social events in mind. 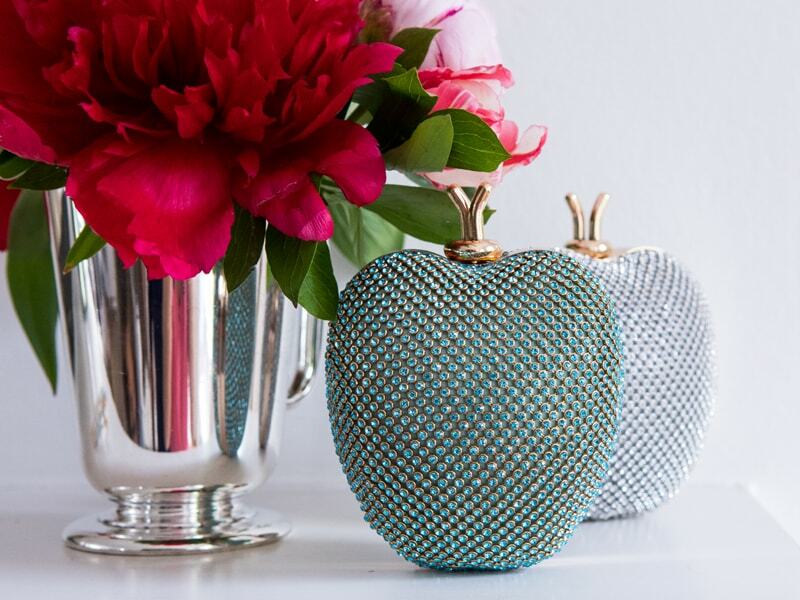 Whether she has a birthday or a festive party on the cards, this colourful piece is sure to exceed expectations. With a royal blue colour palette and dreamy satin finish, note how the contrasting floral design fabrics add instant luxury into the mix. This fit and flare dress also offers a delicate chiffon insert and flared skirt ready for your teen to embrace a polished sense of style. Includes a concealed zip to fasten. Capture the essence of art with our pearlescent blue ballerina gown. Perfectly polished and inspired by the royal ballet, discover a theatrical style that's brimming with elegance. Whether your sweetheart has a ballroom event, pageant or a party to attend, make her sartorial dream come true with this exquisite edition. Available in a pearlescent blue and gold colourway, note how soft metallic accents complement the gown's subtle embossed design throughout. Our tulle layered ballgown silhouette is sure to bring your girl's prima ballerina look to life, while off-the-shoulder ruffles and ribbons add an enchanting touch ready for your angel to take centre stage. Includes a concealed zip fastening. Embrace the new season in fairy tale glamour with our candy pink ballerina prom dress. 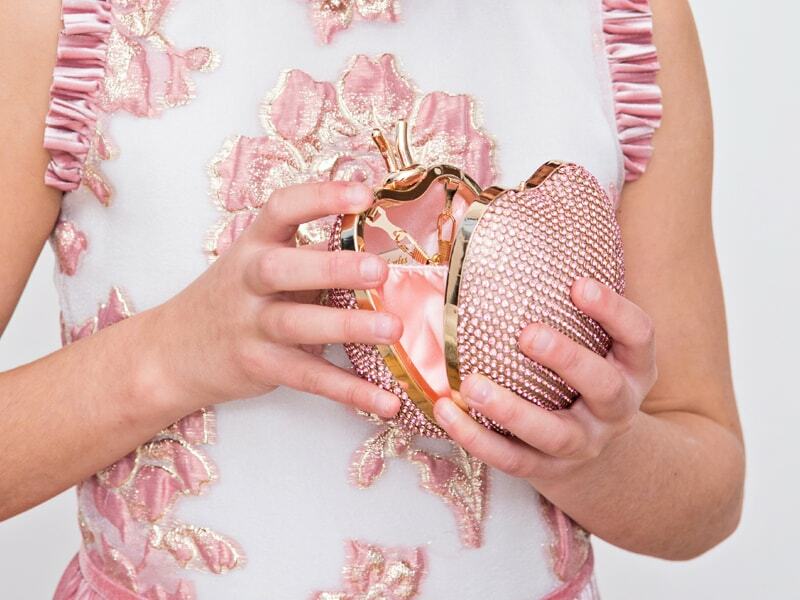 Exquisite in design and craftsmanship, this couture edition is an absolute must-have for your girl's spring/summer collection. Whether she has a birthday party or a prom date to attend, this soft pink style will ensure your angel is the belle of the ball. 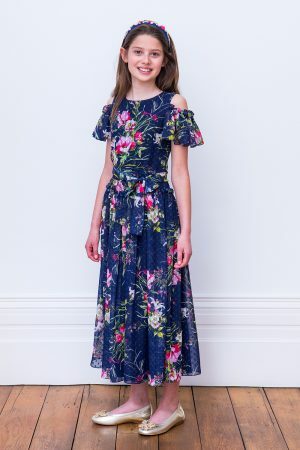 Showcasing a timeless fit and flare silhouette that flatters from every angle, this brocade gown also has a layered box pleat skirt your daughter is sure to love. Delicate pink pleated ruffle details adorn the neckline and bodice adding a decorative finishing touch to her 'pretty as a picture' look. 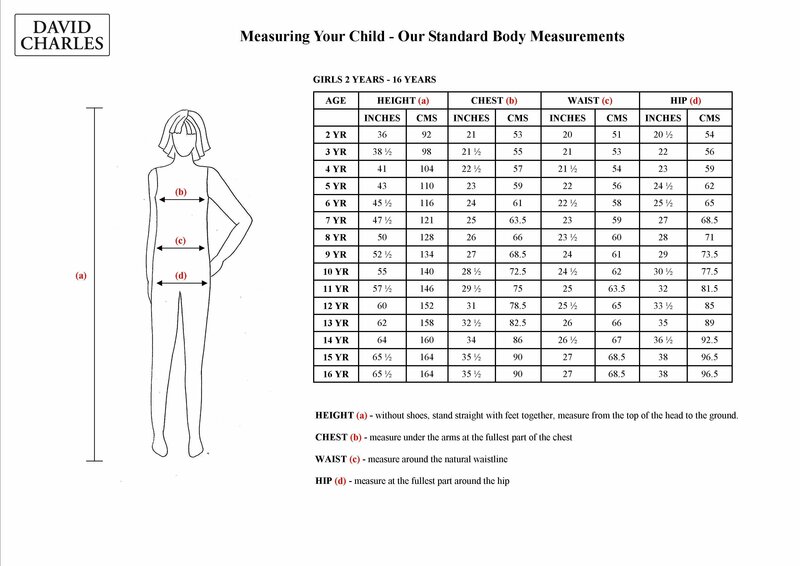 Concealed zip to fasten. Step out in beautiful botanicals with our royal blue floral maxi dress. Exclusively available from David Charles, this pretty gown offers a longer length so your girl can greet her favourite occasions in style. Whether she has a concert, party or family gathering on the cards, this modern maxi gown is sure to win your teen the best dressed award. With a polka dot chiffon fabric and watercolour floral print, this dress offers an elegant occasion look that's flattering and feminine in every way. This particular gown includes elasticated cold-shoulder sleeves as well as a soft ruffle trim and waist tie detail. Complete your daughter's new season look with a pair of metallic pumps. Includes a concealed zip to fasten. Turn up the contrast with our orange summer sunrise dress. Captivating and colourful, this on-trend edition is a must-have for all her favourite calendar occasions. Whether your girl has a party or a prom date on her agenda, this vibrant style is sure to flatter from every angle. 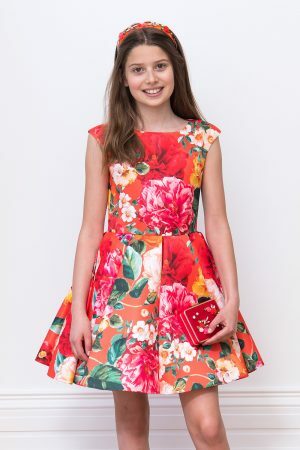 Available in a sunrise orange and red palette with a bold floral design, this smooth satin gown is sure to transform your teen’s party look from the outset. With a luxurious fit and flare silhouette and inverted pleats at the skirt, our designer piece offers a youthful skater style ready for all her social invitations. Includes subtle cap sleeves and a concealed zip fastening. Is there any style so enduring as the much-adored LBD? 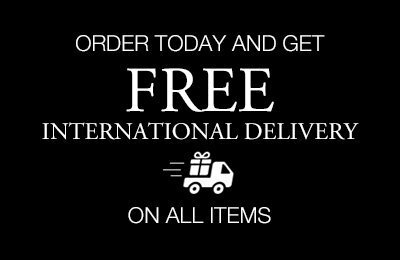 The Little Black Dress has been a fashion staple in womenswear for decades and for good reason. Undeniably chic, elegantly flattering and truly iconic, a little black dress is the perfect choice for fashion-forward teens looking to make a statement at their prom. Here at David Charles, we’ve reinvented the LBD and added a touch of our bespoke creativity to the old classic. For something a little daring, opt for an asymmetrical frock in the chic black colourway. With a double-frill asymmetric detail at the shoulder and an A-line silhouette, it’s a thoroughly edgy take on a classic that your girl is sure to love. For the elegant teen, opt for a designer dress with a polished black palette and colourful botanical accents. Exquisite from every angle, the tulle-layered skirt and intricate design will be sure to add an air of glamorous drama to her prom look. 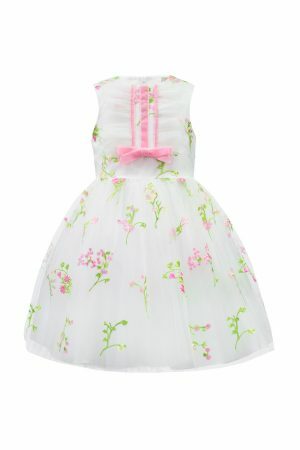 Channel fairytale charm with our range of gorgeous prom princess dresses for little girls. Available in luxurious gold, ephemeral pink, frosty blue and timeless ivory colourways, these opulent dresses are fit for a queen. After all, what better occasion to indulge in jewels, glitter, delicate tulle, volume and pazzaz than your little angel’s first prom?